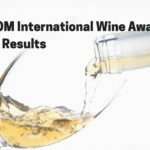 The 2019 TEXSOM International Wine Awards will be held February 18 – 20, 2019. 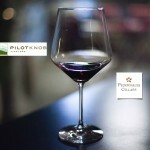 Let’s make sure Texas wines are well represented at the competition. 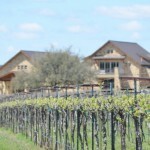 Last year, 121 wines from over 40 Texas wineries received medals. 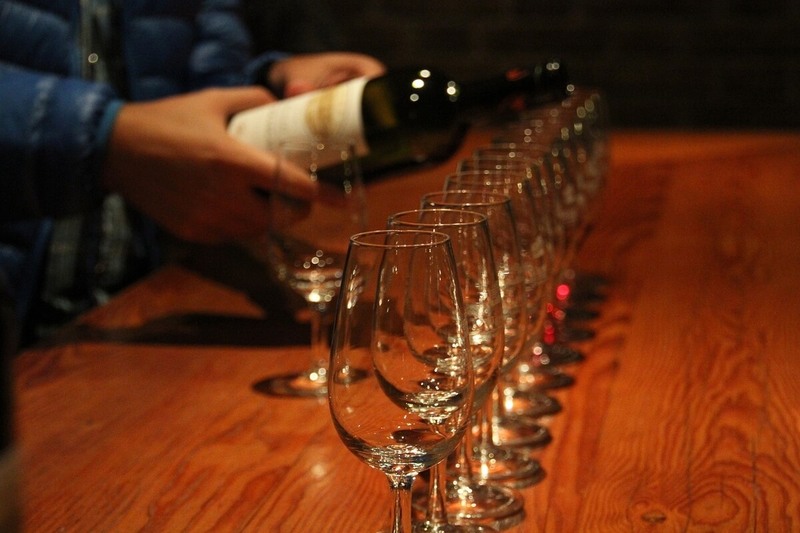 Two wines won Judges’ Selections Awards, and two others received Judges’ Selection Nominations. You’ll never medal if you don’t enter, so enter now! NOTE: If you are a returning entrant, you should have received an email with new login credentials. Please contact TEXSOM by emailing [email protected] or by calling (214) 886-1665 if you did not receive credentials or if you have questions about submissions.